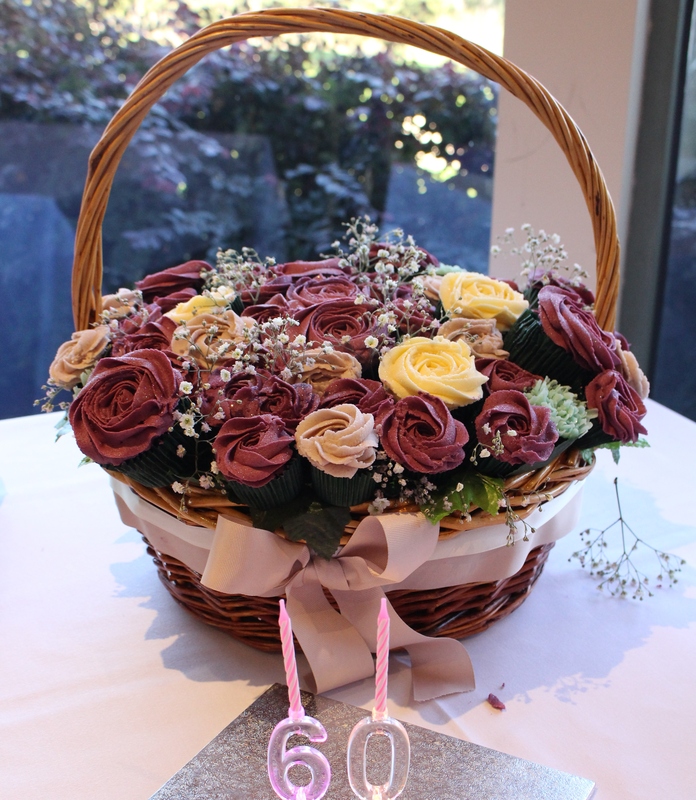 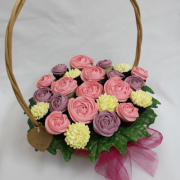 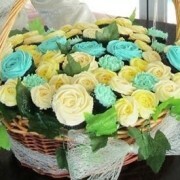 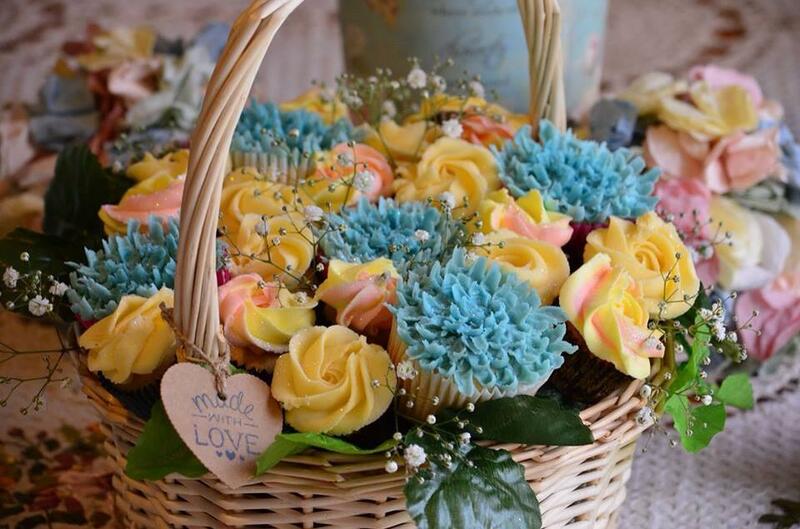 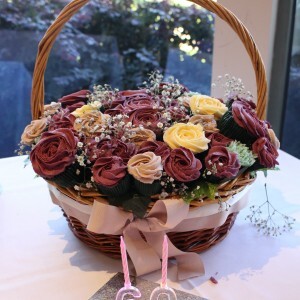 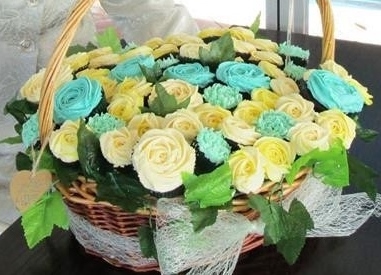 BASKET of 20 Mixed Floral Cupcakes Custom Coloured. 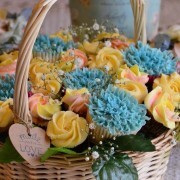 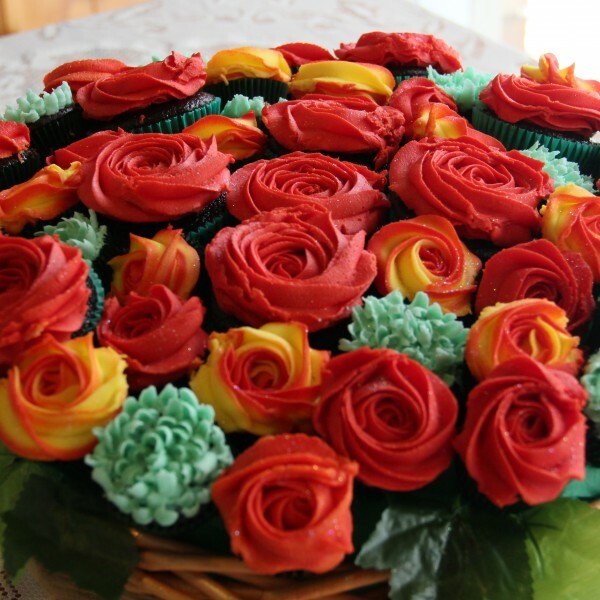 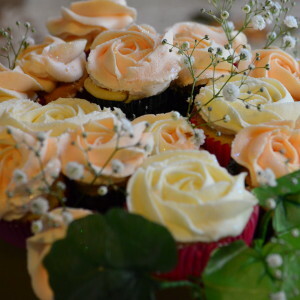 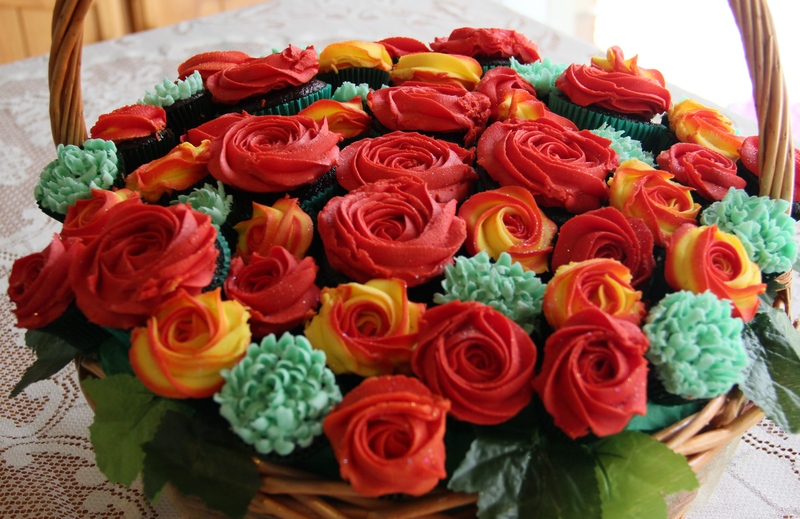 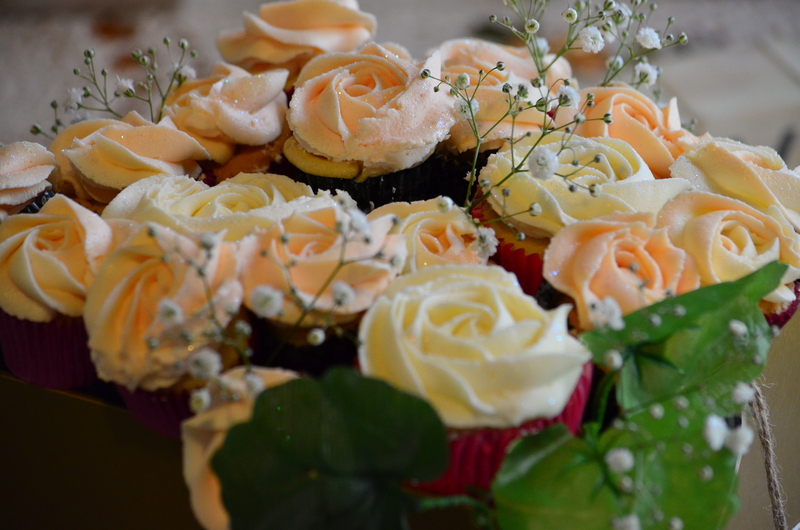 A beautifully presented mix of regular & mini edible floral cupcakes. 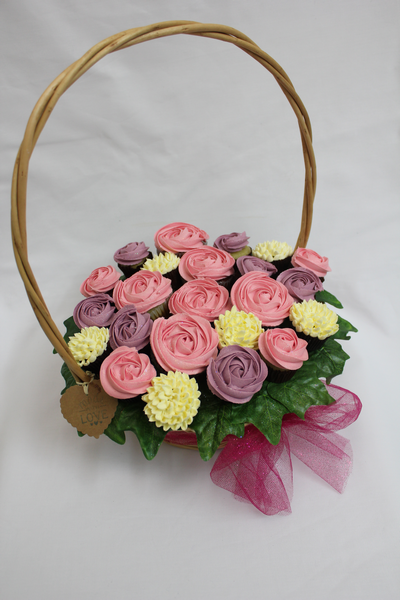 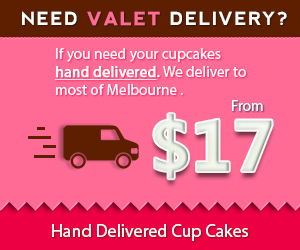 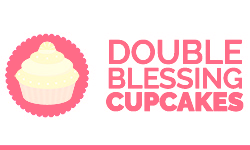 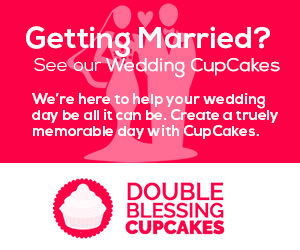 A choice of 3 cake flavours: Chocolate, Vanilla- Coconut, Red Velvet or Assorted.